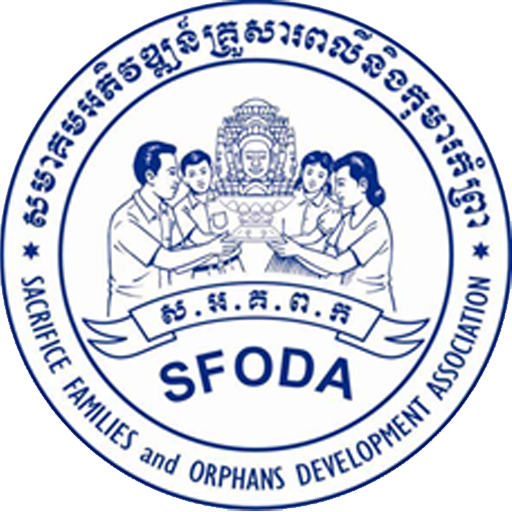 SFODA Outreach team works in collaboration with local authorities and relevant stakeholders to identify children and youth at high risk and children/youth -victims and encourages them to take safe shelter at SFODA and help them to prepare their life plan for a better future. The outreach team also works closely with the families and community members of the children and youth – target group, to raise awareness of child rights including child abuse (physical, sexual and emotional), human trafficking, child exploitation (physical and sexual) and legal consequences. These outreach activities not only raise awareness of child-centered issues, but also build the capacity of their families and their community members to be sensitized and able to prevent/protect children and youth to be safe from any kinds of abuse and risky behavior. This group of social workers are well trained to effectively work with children and the youth-target group.